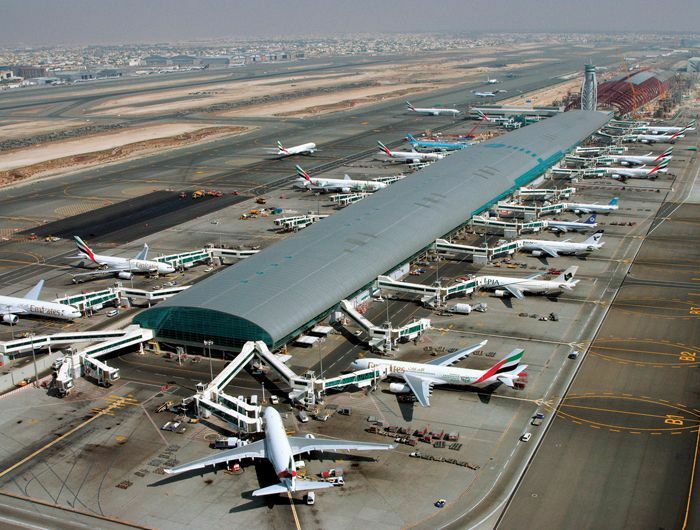 Southdowns has been commissioned by Dar Al Handasah (Shair and Partners) (UK) Ltd (DAHC) to install a permanent unattended noise monitoring system in communities surrounding Dubai International Airport (DXB) and undertake a baseline noise study of DXB's noise emissions over a 6 month period. The baseline noise study will form part of an Environmental Social Impact Assessment (ESIA) to report on baseline environmental conditions around DXB during the initial phase of DXB's Strategic Plan 2020. Ten unattended noise monitoring stations will be setup to monitor air traffic arriving into and departing from DXB. The equipment will enable remote field calibration checks to be made, remote connectivity to the noise monitoring units and the remote download of noise level, vector and audio data to a central workstation.